Happy Holidays to all of our customers! 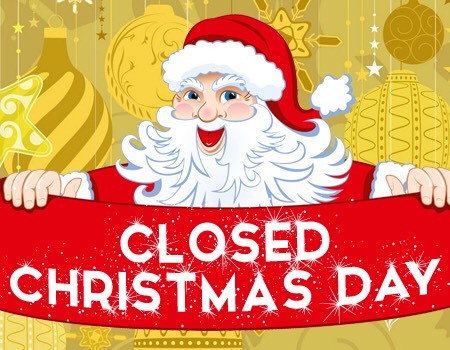 Havana Manor will be closing at 5pm on Christmas Eve and closed onÂ Christmas Day.Â Â We will also be closed on Â New Years Day. Regular hours all other days.